When did you first open your store? 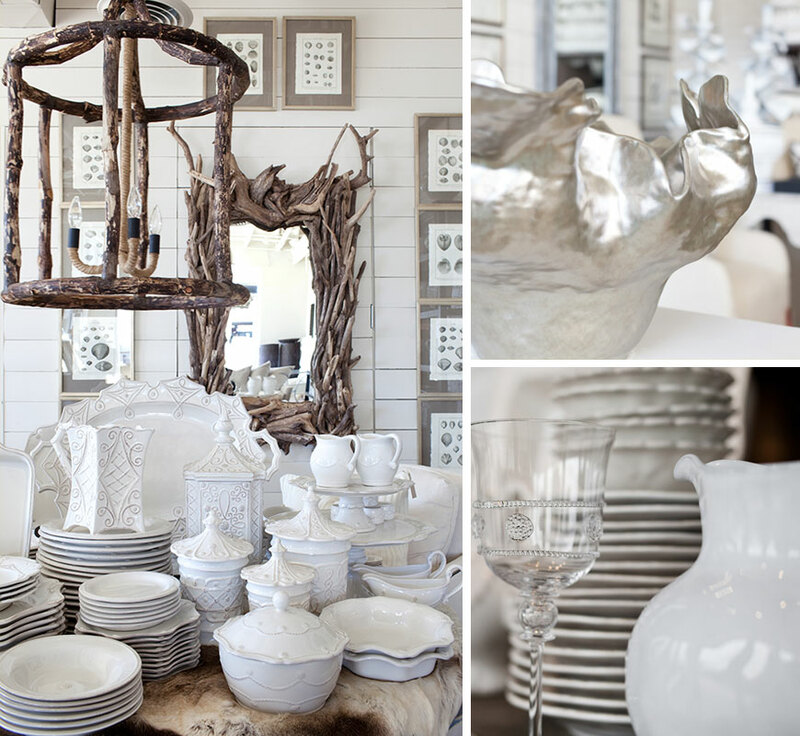 RS & BW: While REVIVAL originally opened in 2002 as an antique shop, we re-imagined our venture as REVIVAL HOME in 2009 — a modern emporium proffering home furnishings, lighting, antiquities, and luxury gifts. 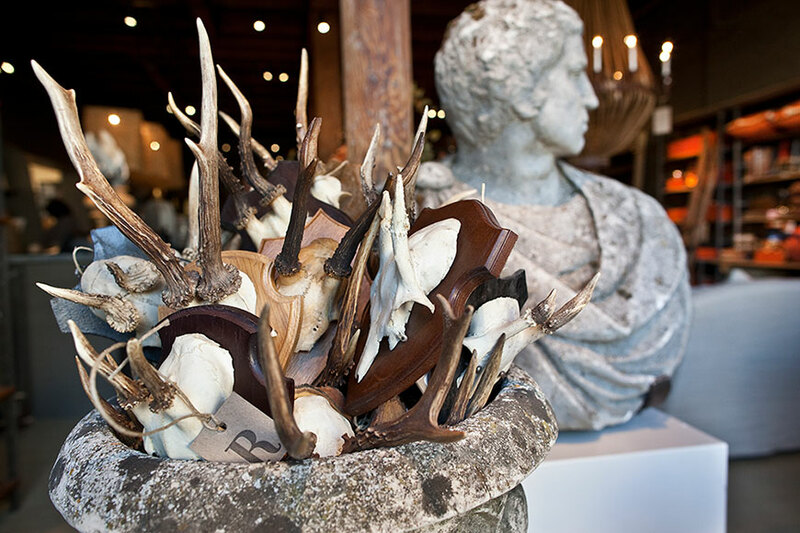 The evolved shop was such a success that Garden & Gun magazine named it among the top four Best New Shops in the South! RS & BW: Rodney spent almost a decade in the New York men’s fashion world creating showroom and retail store environments. 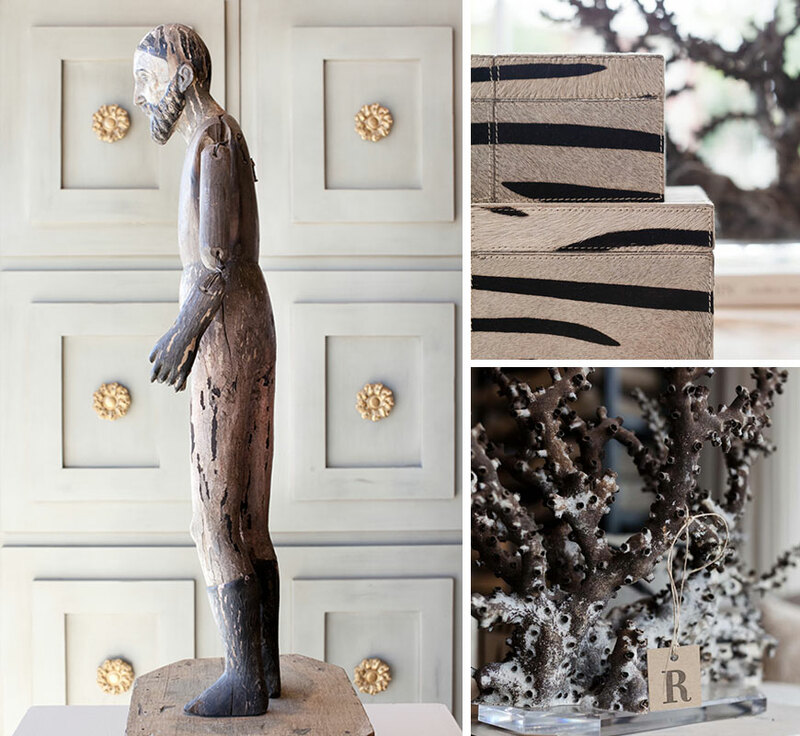 After a fantastic tenure with Ralph Lauren as a Menswear Director of Presentation, Rodney came home to his native South carrying that passion for imagining interiors. 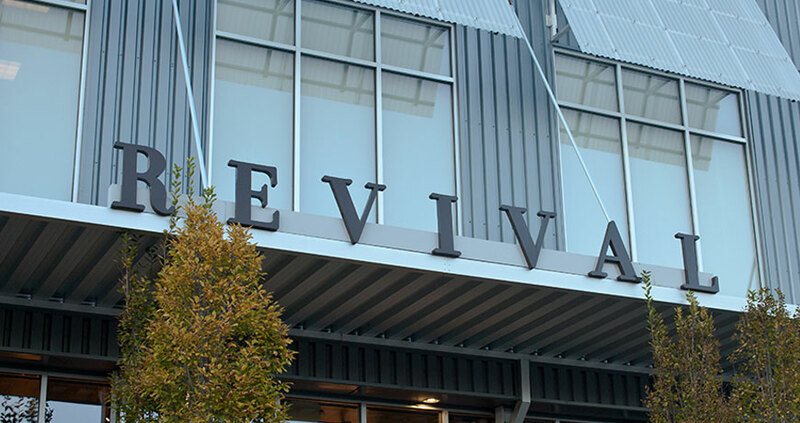 Billy brought his early career’s extensive financial and construction knowledge to REVIVAL HOME as the retail business blossomed and eventually branched to create a separate design office, Revival Interiors. 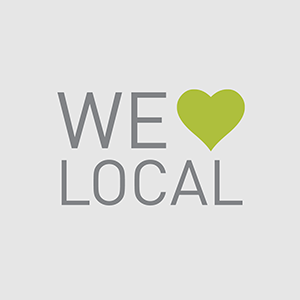 What do you love about owning your store? 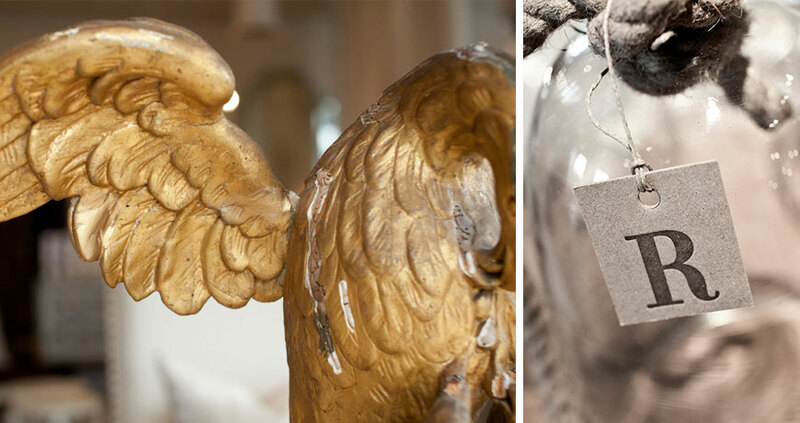 RS & BW: Being the proprietors of REVIVAL HOME is amazing for us, as we daily imagine with clients the best living spaces — especially within the parameters of time, architecture, budget and style. It’s made sweeter by an amazing design and support team, with each person bringing their own point of view, experience and vision. RS & BW: In this 21st century world, the biggest challenges for REVIVAL HOME are competing with: 1) contemporary on-line shopping, 2) a get-the-look-for-less mentality, and 3) over-night immediacy. These three aspects of current shopping methods undercut a much more authentic, personal style while usually pushing dollars away from the community in which the shopper lives. RS & BW: Our sweet friend Kreis Beall (owner and Creative Director of Tennessee luxury resort Blackberry Farm) ever chants to her world-renowned team: “Good, Better, Best! 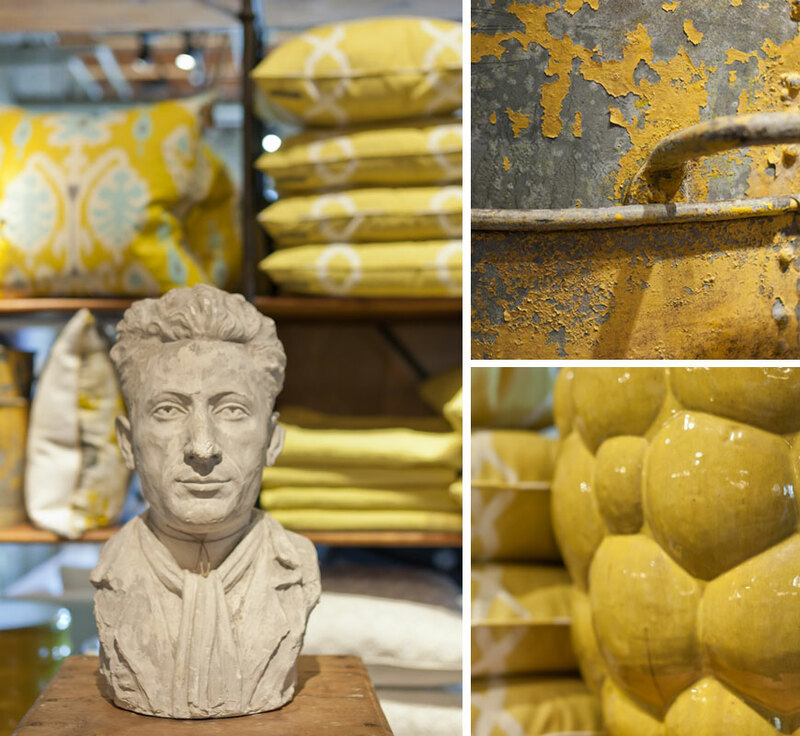 Never let it rest, until the Good is Better, and the Better is Best!” REVIVAL HOME borrows her mantra, always striving for wonderful customer service, beautiful product, and experiential retail. Style-wise, REVIVAL HOME is sought for its ability to crash the ancient with the modern – mixing gorgeous, authentic antiques with ultra-comfortable contemporary upholstery, textiles and lighting. 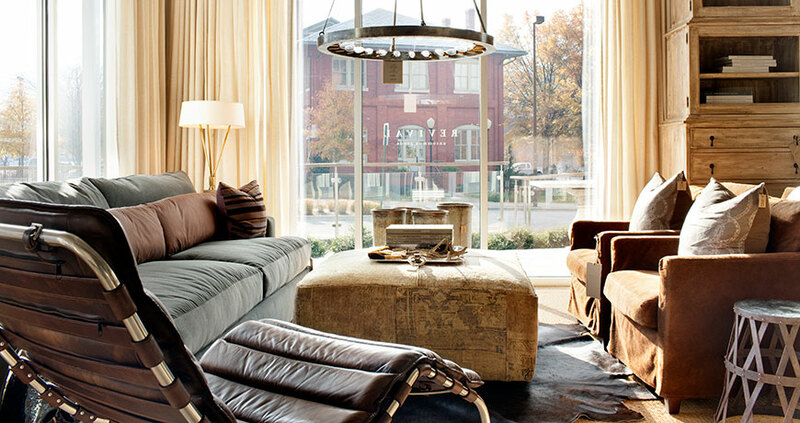 -UPHOLSTERY: McAlpine Home upholstery (designed by 21st century master architect, interior and product designer Bobby McAlpine for Lee Industries) has such amazing style and value for REVIVAL HOME clients. It’s made sweeter since Bobby has been a great collaborator, mentor and friend to us! Also, Verellen’s lush Belgian upholstery fabrics, high-quality construction, and long-living comfort beckon both end-user and interior designer alike to REVIVAL HOME — the collection is a best-seller! -GIFT: Cire Trudon candles are among REVIVAL HOME’s favorite gifts, with a story of being the world’s oldest candlemaker and wax manufacturer (since 1643 when it supplied lighting candles to Louis XIV). Lush, evocative scents are led in favoritism by Abd el Cadre (Moroccan mint tea) and Solis Rex (nodding to the waxed wood floors of the Sun King’s own Versailles). RS & BW: We find ourselves incapable of suppressing our love of gorgeous interiors, beautiful experiences, and a life well-lived. 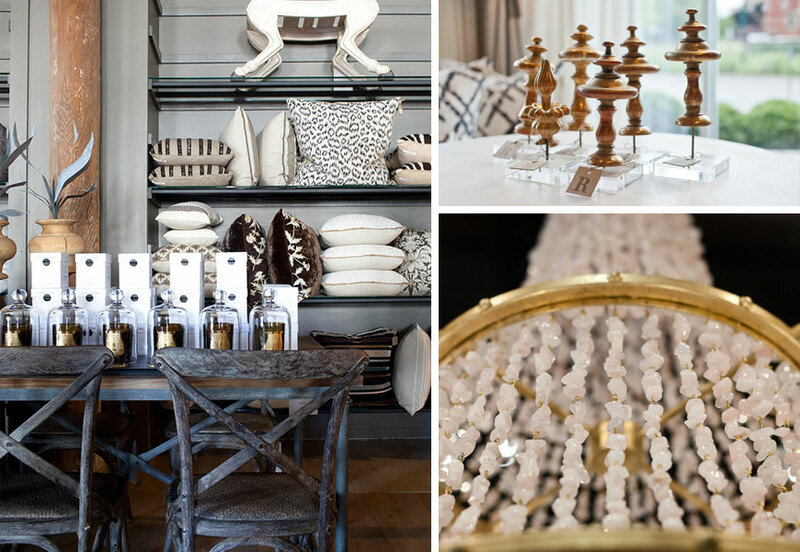 RS & BW: Travel and world experiences inspire our approach to buying, merchandising and designing. Whether a New York museum visit (who doesn’t love the architecture and collection at The Frick? ), a sabbatical to the south of France (l’oustau de Bauminiere near le Baux en Provence is the duo’s particular favorite), or an evening with friends wandering the colonial streets of San Miguel de Allende……everything humble to lofty inspires. What is the importance of customer service? RS & BW: In a world of on-line shopping, comparative pricing, and immediate gratification (drone drop-delivery?!? ), customer service and a proprietorial viewpoint keep clients stitched to REVIVAL HOME. Editorial approach to merchandising (showing an environment un-like cookie cutter websites and catalogs), cherry-picked elements (the best fabrics and resources for the pricing), follow-through on staff commitments, and tending to delivery and product-performance challenges build value in the REVIVAL HOME experience for each client. What results you have seen from going the extra mile for your customers or employees? RS & BW: The REVIVAL HOME team adores when clients become cheerleaders for our product, design approach, and installed rooms! “No better advertising,” as the timeless adage goes. Do you have a favorite customer story? 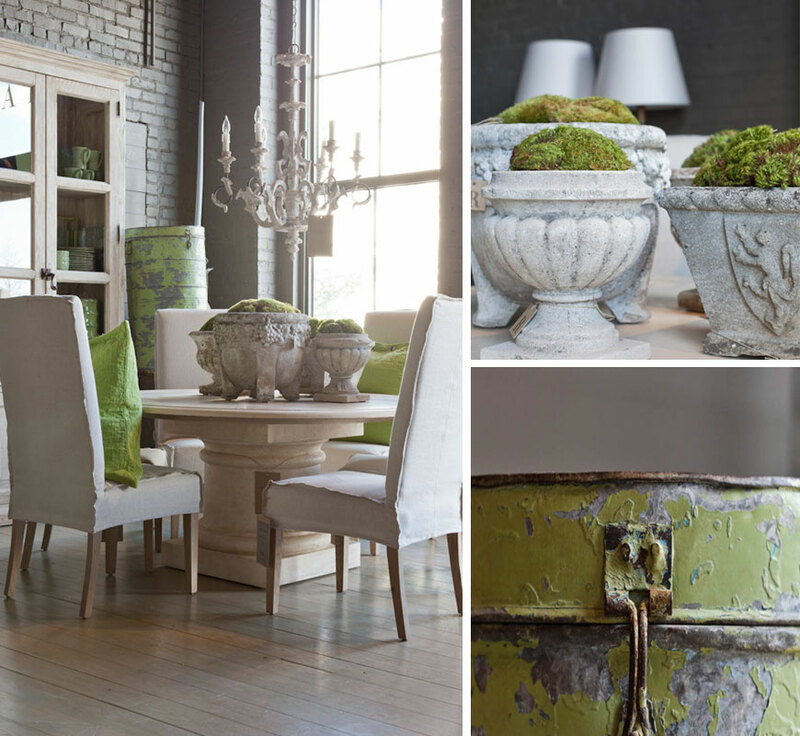 RS & BW: REVIVAL’s name was inspired both by Chattanooga itself (a city renowned for its self re-invention and renaissance), by the idea of home and garden as spaces of renewing and reenergizing oneself, and by decorative arts styles (Colonial Revival, Greek Revival, et al). 3) Rodney and Billy are local Chattanooga editors of The Scout Guide, a national network celebrating the best of local retail, food, events, and more: www.thescoutguide.com. 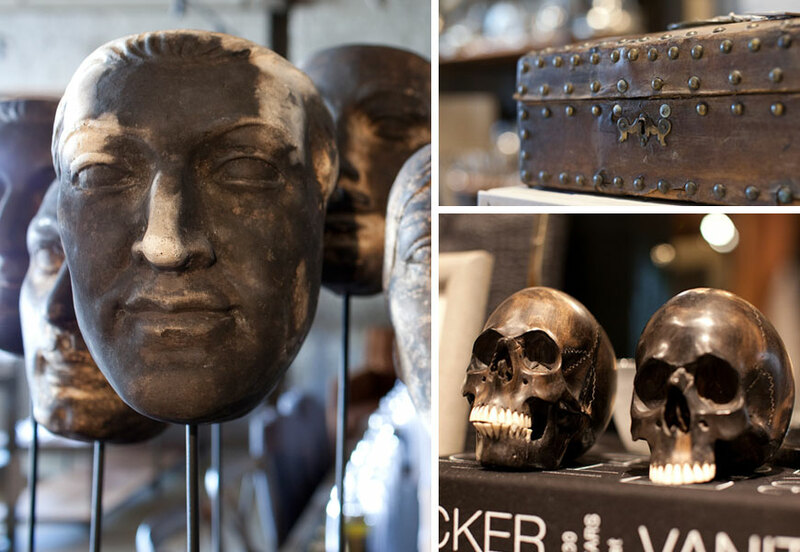 REVIVAL is a purveyor of antiquities, home furnishings, luxury gifts, and the most uncommon of goods. REVIVAL reaches back to the past to move forward. Crashing the ancient with the modern is an action that daily shapes REVIVAL’S design decisions.